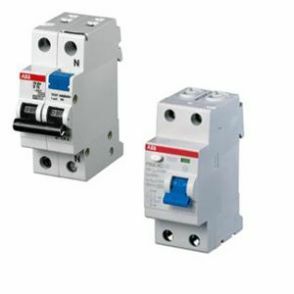 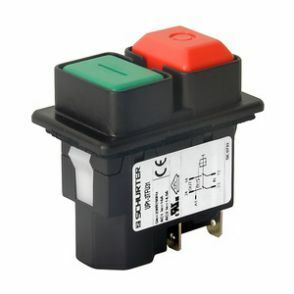 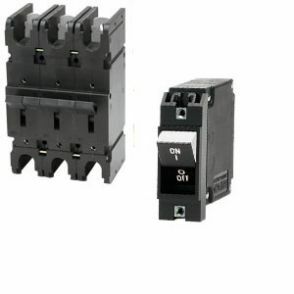 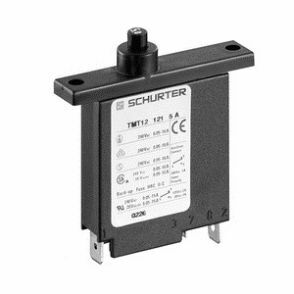 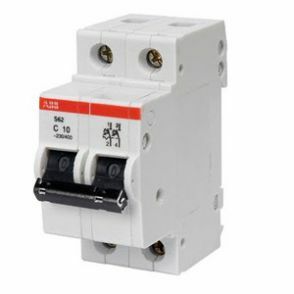 Circuit Breakers > Radar Inc.
A manually or automatically operated electrical switch designed to protect an electrical circuit from damage caused by overload or short circuit. 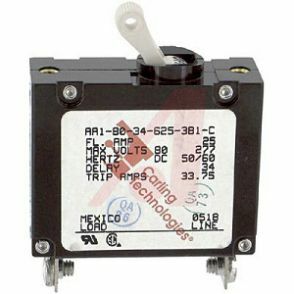 Its basic function is to detect a fault condition and interrupt current flow. 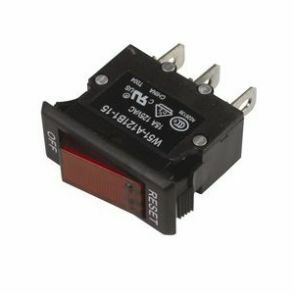 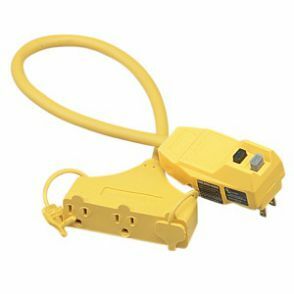 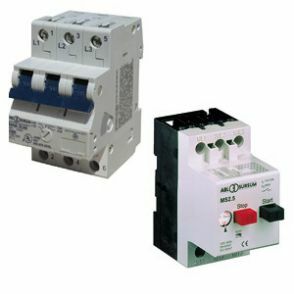 Unlike a fuse, which operates once and then must be replaced, a circuit breaker can be reset (either manually or automatically) to resume normal operation. 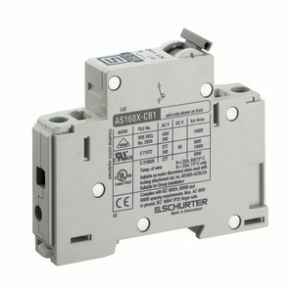 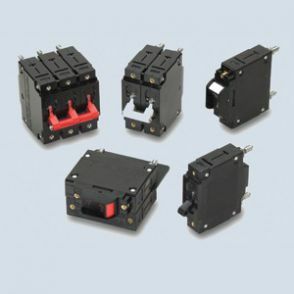 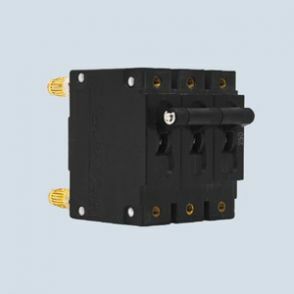 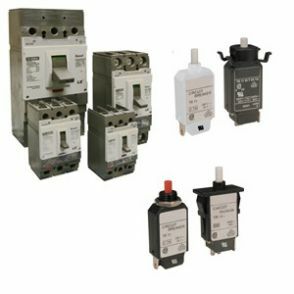 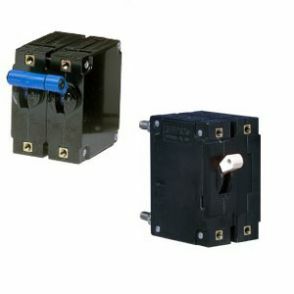 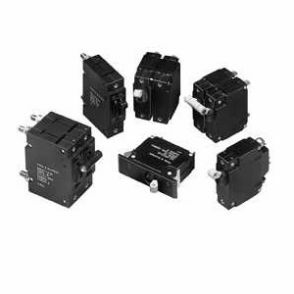 Radar Inc offers a wide variety of circuit breakers including Hydraulic and Thermal Magnetic breakers, Thermal, Ground Fault, and Miniature breakers, and Din Rail and Chassis Mount Breakers from a number of leading manufacturers. 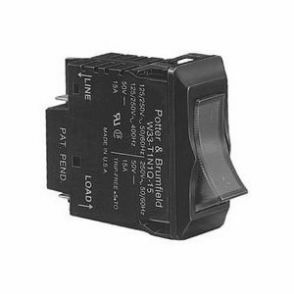 Radar Inc is an authorized distributor for the manufacturers listed below.